Guides get out there and do something really different. 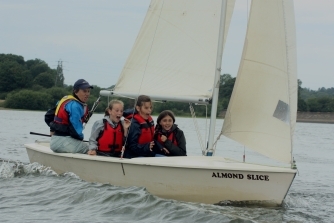 At Guides you plan your own meetings and explore new places, go on camps and trips, and learn skills for life. Have an amazing time at exclusive events like the annual BIG GIG concert featuring top class performers such as: Jess Glynne, Ella Henderson,Labrinth, Fleur East and Little Mix to name but a few. Also we have our very own fun packed festival, Wellies and Wristbands. You can even get involved in the Youth Leadership programme. Girls at Guides won't be your average friends. They'll be the girls who want to go on adventures with you, who encourage you to try new things and who celebrate when you've pushed yourself to achieve something special. As you progress through Guides you'll have a chance to lead small groups and support younger girls to have fun and make friends. 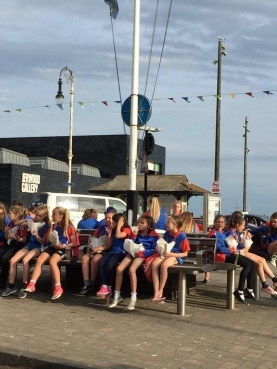 You'll follow the Guide programme which includes interest badges - about science, cooking outdoors, films, all sorts - special activity packs and unique awards like the Baden-Powell Challenge Award and starting your journey in the D of E award scheme. To find out times and day of your local unit please use the contact page. 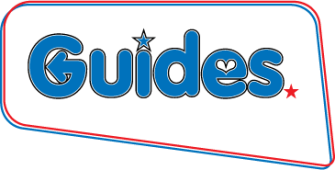 To see some of what the Guides do please click on the short media clip.